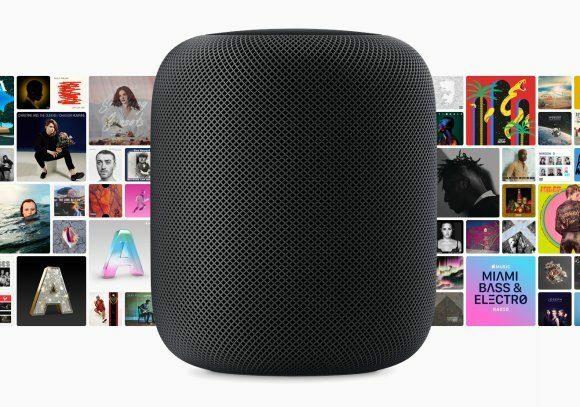 The HomePod, which is Apple’s answer to the Google Home is going on sale very soon. Announced during WWDC 2017, it’s a smart wireless speaker that has Siri built-in. According to Apple, the HomePod will be available for pre-order beginning this Friday, 26 January in the US, UK and Australia and it will hit stores two weeks later on Friday, 9 February. It will be available in France and Germany this Spring, which is sometime in March. So far there’s no word of its availability for the rest of the world. 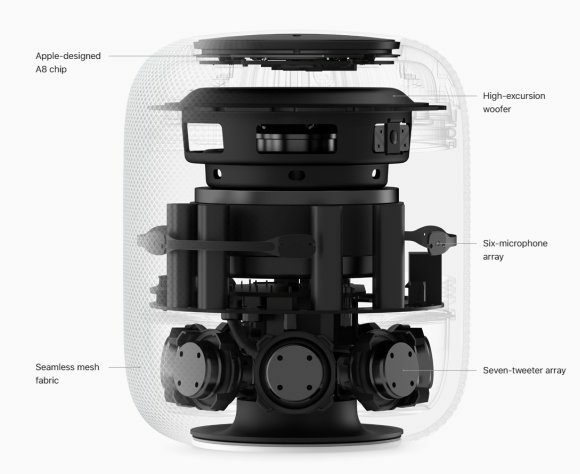 The HomePod is like having a boombox in your living room as it has a 7-array beam-forming tweeter with precision acoustic horns and 4-inch upward facing woofer. With an array of six microphones built-in, it can hear you say “Hey Siri” even while you’re blasting your music. Powering the HomePod is an Apple A8 chip and the speaker is covered in a mesh fabric that looks like a crochet yarn. It comes in either white or space grey. The device works wirelessly and you can manage it easily from your iOS device. With its spatial awareness, it can sense where is its position in the room and will automatically adapt itself for better audio playback. The HomePod will also support stereo sound with an additional HomePod. With a multi-HomePod setup, you can set all speakers to play the same song from Apple Music or set it to play a different one in a separate room. 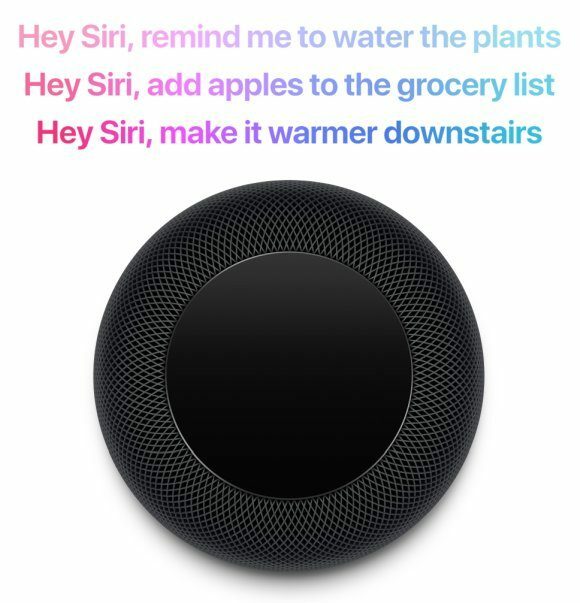 With built-in Siri, you can set reminders, check messages or control your smart home appliances with your voice. The HomePod is priced officially at US$349 which is about RM1,366. It’s cheaper than the Google Home Max at US$399 (about RM1,562) but that has dual 4.5″ woofers plus and array of custom tweeters. For a cheaper alternative, there’s a mini version of the Google Home which is priced at US$49 (about RM191) and you can find some retailers selling imported sets for less than RM280.